Anna Ahrens, Reagan Howe, Micheal Kieninger, and Maria Miller attended with Melissa Miller serving as chaperone. Brent Seyer, Southeast Regional Representative also attended and helped lead workshops. 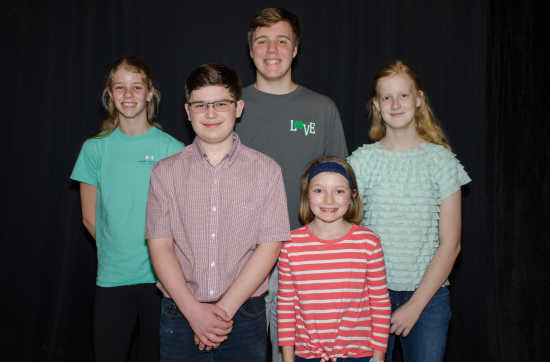 “4-H connects youth to the larger world and gets them engaged in their own hometowns,” said Bradd Anderson, State 4-H Youth Specialist. Missouri 4-H is a program of MU Extension and is open to all children ages 5-18.